Free iPhone wallpaper for YOU! 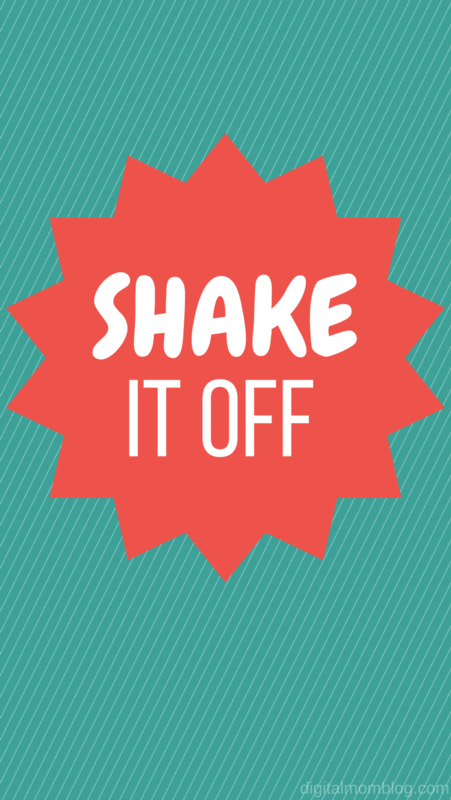 In the words of beloved Taylor Swift, SHAKE IT OFF – so today’s freebie is SHAKE IT OFF iPhone wallpaper. So every time you feel a player playin’ or a hater hatin’ you can look at your phone and SHAKE IT OFF. Ready to download? Just click the DOWNLOAD button, save the iPhone wallpaper and then follow the directions below to change your wallpaper. You will be rolling with your snazzy new wallpaper in no time. Great, free iphone wallpaper – but how do you change it? Here’s how! Perspective: Displays the wallpaper slightly zoomed in. This allows it to move slightly as you tilt the screen.